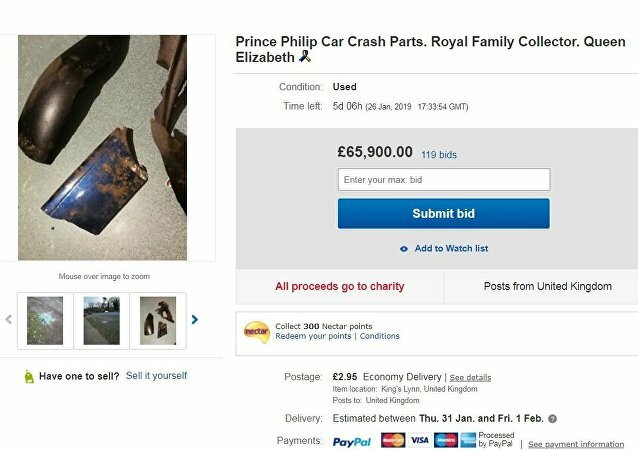 A seller on one of the largest online marketplaces has called on haters to "lighten up" and vowed that all proceedings from the purchase of what has been left after the road accident, involving one of senior British royals, will go to charity. Police have launched an investigation following a shocking car crash yesterday involving one of the most senior members of the British royal family, Prince Philip, who is said to be resting up at home following the ordeal. Three vehicles have burst into flames and one person has died following a crash on the Brooklyn Bridge in New York City, according to the New York Fire Department. 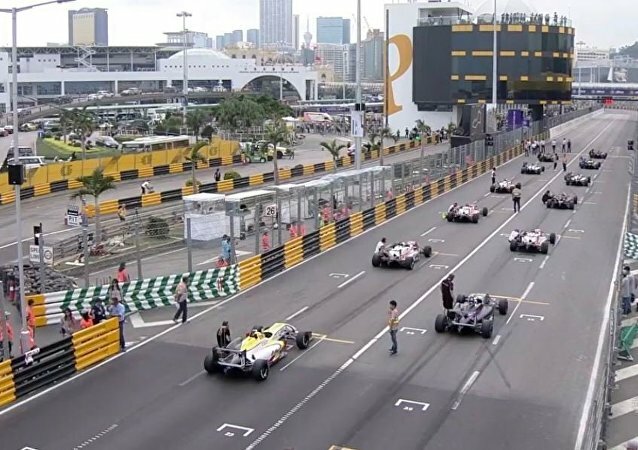 A major car accident has occurred at the Macau Grand Prix. German driver Sophia Florsch's car went through debris fencing and crashed into a photographers' stand before landing back on its wheels. 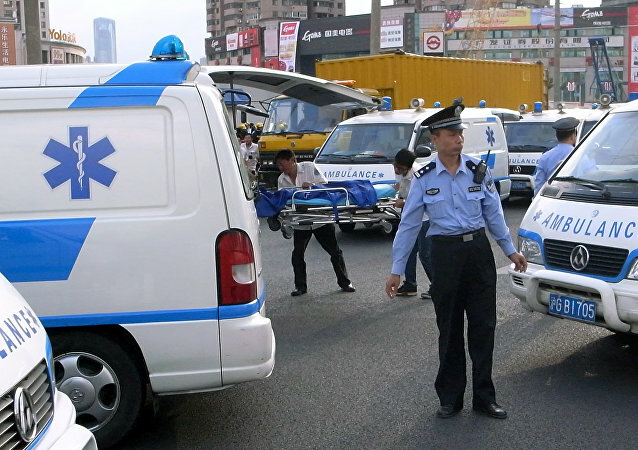 Five people were injured as a result. MEXICO CITY (Sputnik) - Eight people were killed and 10 others were injured after a car drove into a group of people in the Colombian town of Guaduas, located in the central department of Cundinamarca, local media reported. 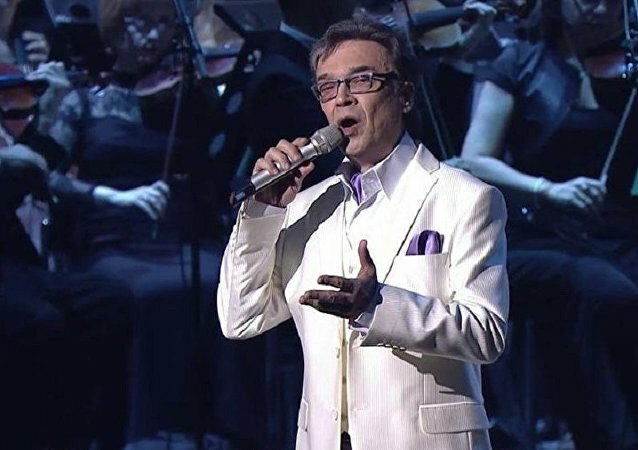 Baritone Mikhail Lukonin was killed in an accident on the Pskov-St. Petersburg highway, Vladimir Samsonov, head of Pop and Jazz music at the Elena Obraztsova International Academy of Music, posted on Facebook. 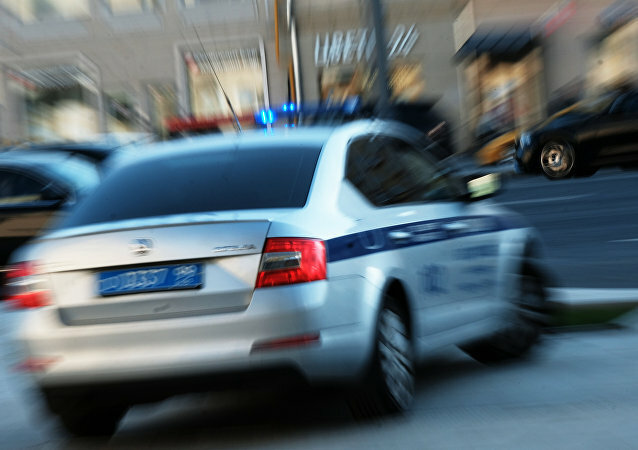 A car has run over a group of pedestrians in the southern part of Russian capital of Moscow, the city's traffic administration reported. Princess Diana touched the hearts of millions and left Britain and the rest of the world in shock after she was tragically killed in a car crash in Paris exactly 21 years ago today, on August 31, 1997. YouTube personality McSkillet, whose real name was Trevor Heitmann, killed a mother and daughter as well as himself on Thursday evening while driving a McLaren supercar at approximately 160 km/h the wrong way on a highway in southern California. 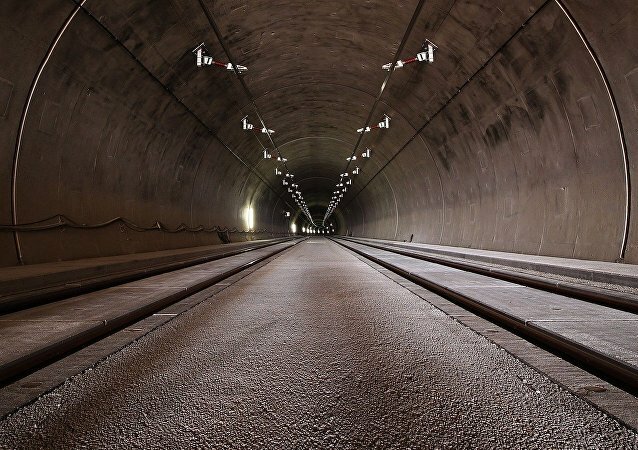 A 58-year-old Spanish woman was in a car when it slid down a hill into a reservoir. Her husband has been accused of manslaughter. 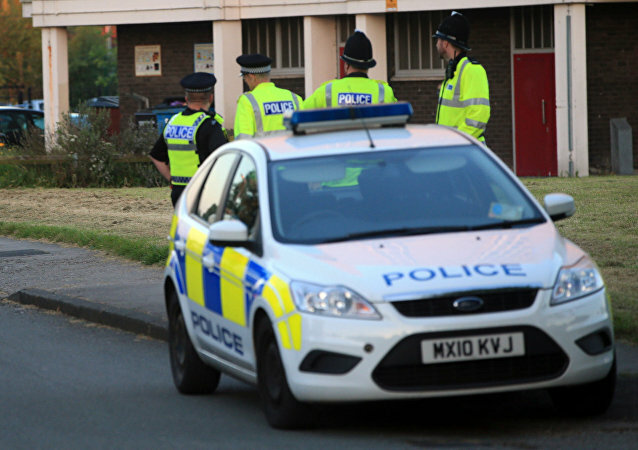 Emergency services have been called to the Asda at Harpurhey shopping center in North Manchester after a car hit a crowd of people, according to the Mirror newspaper. What are the most embarrassing mistakes you have made? Mistaken a stranger for a person you know? A woman from China seems to have beaten the lot. 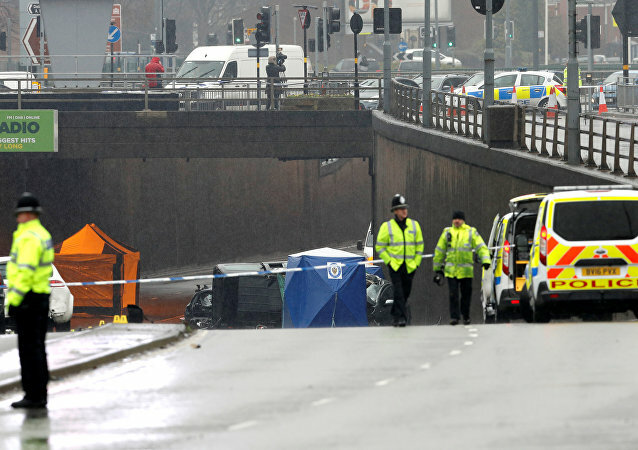 A horrible early-morning multi-vehicle pileup in Birmingham has left six people dead and one in critical condition in hospital, British media reported. On Sunday a US military truck and a car have collided on the Japanese island of Okinawa, as local media reported, citing anonymous sources.